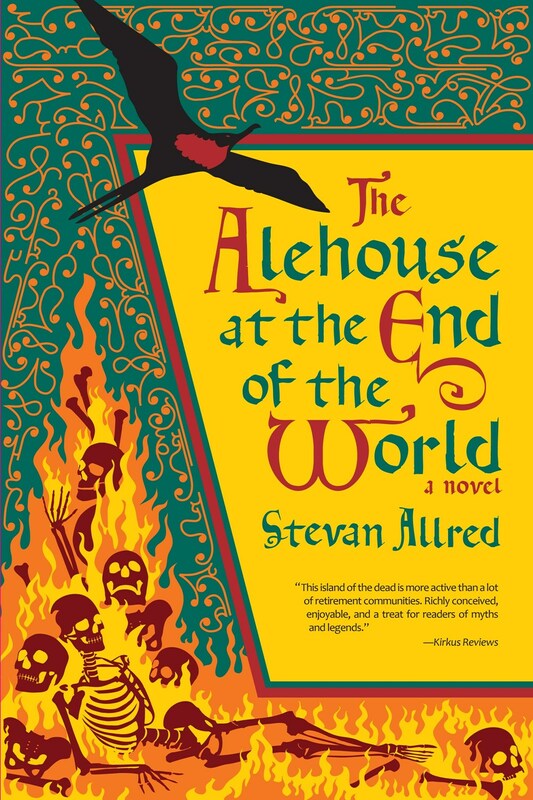 The Alehouse at the End of the World by Stevan Allred (Forest Avenue Press, November 6). Genre: epic fantasy. Audience: adult. When a fisherman receives a mysterious letter about his beloved’s demise, he sets off in his skiff to find her on the Isle of the Dead. Set in the sixteenth century, where bawdy Shakespearean love triangles play out with shapeshifting avian demigods and a fertility goddess, drunken revelry, bio-dynamic gardening, and a narcissistic, bullying crow, who may have colluded with a foreign power. A hopeful tale for our troubled times. 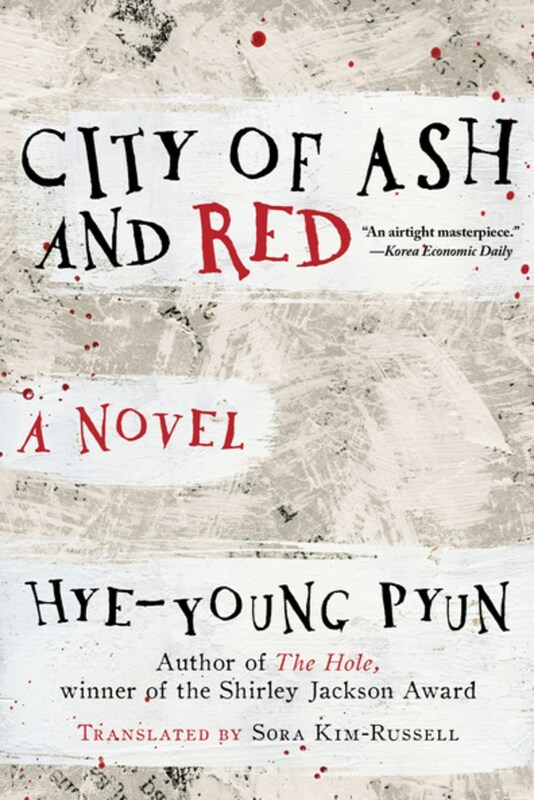 City of Ash and Red by Hye-young Pyun (Arcade Publishing, November 6). Translated from Korean. Genre: dystopian. Audience: adult. Distinguished for his talents as a rat killer, the nameless protagonist is sent on an extended assignment to a country descending into chaos and paranoia, swept by a contagious disease, and flooded with trash. No sooner does he disembark than he is whisked away by quarantine officials and eventually told he is the prime suspect in his wife's murder. Barely managing to escape arrest, he must struggle to survive in the streets of a foreign city gripped with fear of contamination and find a way to clear his reputation. Girls of Paper and Fire by Natasha Ngan (Jimmy Patterson, November 6). Genre: fantasy. Audience: young adult. Lei--a member of the Paper caste, the lowest and most persecuted class of people in Ikhara--lives in a remote village with her father, where the decade-old trauma of watching her mother snatched by royal guards for an unknown fate still haunts her. Now, the guards are back, and this time it's Lei they're after, whose rumored beauty has piqued the king's interest. At the palace, Lei and eight other girls learn the skills and charm that befit a king's consort. Lei's ensuing forbidden romance becomes enmeshed with an explosive plot that threatens her world's entire way of life. Although still a country girl at heart, Lei must decide how far she's willing to go for justice and revenge. 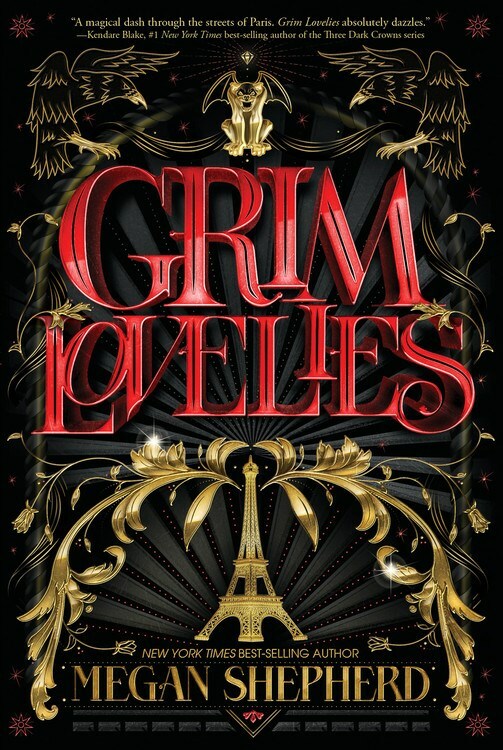 Grim Lovelies by Megan Shepherd (HMH Books for Young Readers, October 2). Genre: dark, epic fantasy. Audience: young adult. First in a series. Seventeen-year-old Anouk has been enchanted from an animal form into a human girl but is forbidden to venture beyond her Parisian prison to mix with real humans. She is destined for a life surrounded by dust bunnies and cinders serving the evil witch who spelled her into existence. But when her mistress is found murdered, Anouk is accused of the crime. Pursued through Paris by an underground magical society, Anouk and her friends have only have three days to find the real killer before the spell keeping them human fades away. If they fail, they will lose the only lives they’ve ever known, but if they succeed, they could be more powerful than anyone ever bargained for. 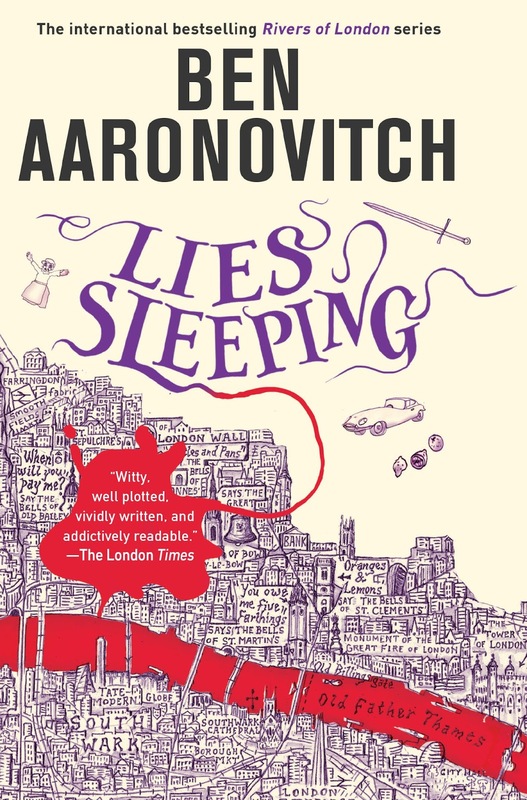 Lies Sleeping by Ben Aaronovitch (DAW, November 20). Genre: urban fantasy. Audience: adult. Seventh in the River of London series. The series follows Peter Grant, a constable turned magician’s apprentice, as he solves crimes in London. This mystery-thriller-fantasy involves the Faceless Man, who is wanted for multiple counts of murder, fraud, and crimes against humanity. Detective Grant soon realizes that in order to bring the criminal to justice and thwart a larger, deeper conspiracy he may have to rely on a woman who once betrayed him. 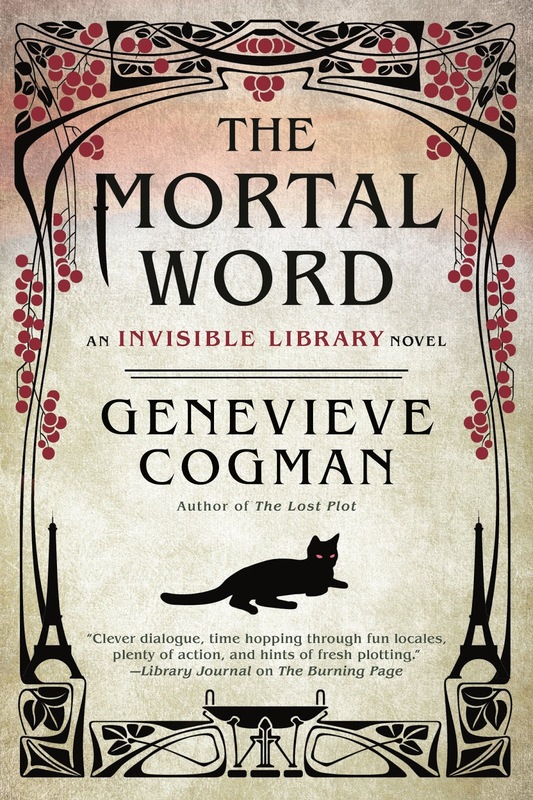 The Mortal Word by Genevieve Cogman (Ace, November 27). Genre: time travel / urban fantasy. Audience: adult. Fifth in the Invisible Library series. The series follows librarian Irene and her assistant Kai as they travel to various worlds fighting creatures of chaos and tracking down important books. In this installment Irene travels to 1890s Paris where a powerful dragon has been murdered in the middle of a top secret dragon-Fae peace conference. Tasked with solving the case, Irene and fellow Librarians find evidence of a larger crime that might involve the Invisible Library itself. The XY by Virginia Bergin (Sourcebook Fire, November 6): Genre: dystopian. Audience: young adult. Sixty years ago, a virus wiped out almost all men on Earth. Now women run the world, and men are kept in repopulation facilities, safe from the deadly virus. At least, that's what everyone has been led to believe, until River discovers a young man on a country road-—injured but alive. Mason has been outside for five days since escaping from his facility, and no one can understand how he has survived. Hiding the boy violates the rules of their world, but as the women of the town band together to try to save him, River begins to suspect that the truth behind Mason's existence is darker than she could have imagined. The Mortal World sounds pretty good. I have such a lineup of books upcoming! Quite a variety and there are several that look good to me. Happy reading. 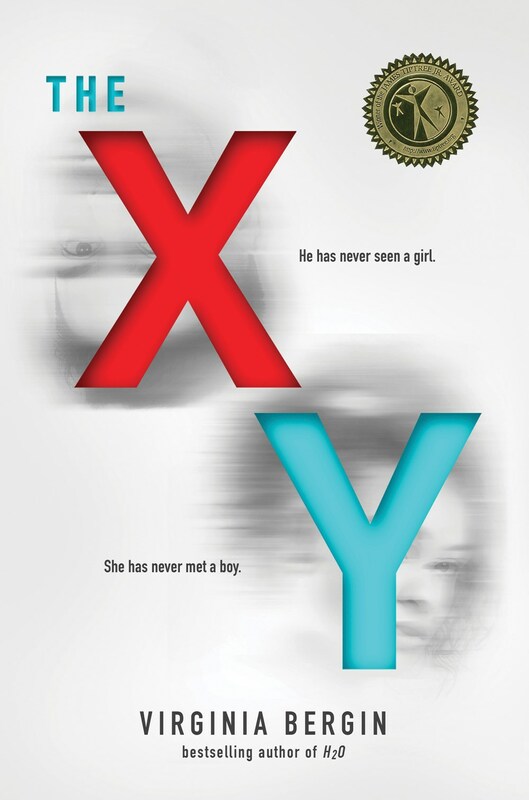 The XY sounds like the one I'd pick to read. My favorite speculative fiction book ever is The Stand by Stephen King. I loved it! Ooh, City of Ash and Red sounds very interesting!! Some of these sound good, and I'm interested to find out if Girls of Paper and Fire reflects any of the #MeToo mentality. Thanks for the previews!